Before you can relax into your life in the USA, you need to make sure that you have taken all of the necessary steps to be able to spend time there legally. We recommend speaking to a solicitor about your liabilities. 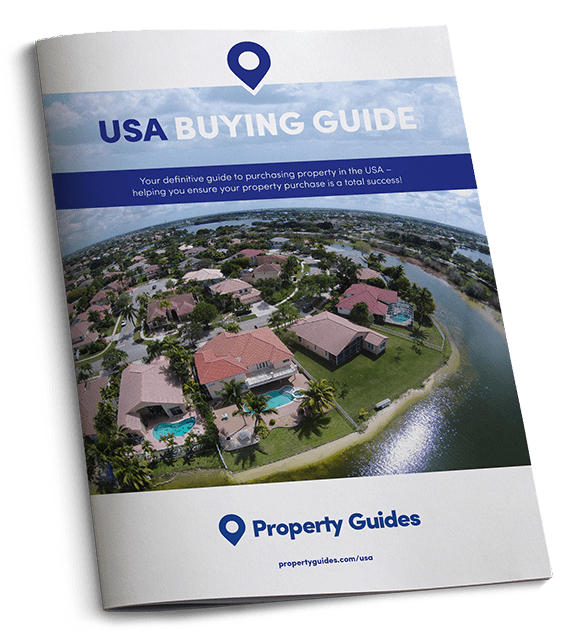 Your solicitor will be valuable at every stage of the buying journey from guiding you through the intricacies of your property purchase, to advising on visa options and how to obtain any planning permissions. Plus, they’ll be able to help you draft up a will that will ensure the best interests of your loved ones are protected. It’s important to ensure that you legally secure the right to spend time in the USA. The visa type that you need will depend entirely upon your circumstances. You need to consult a lawyer about the best option for you, and then take all of the necessary steps to obtain that visa. This should be sorted whilst still in the UK. It’s important to ensure that you legally secure the right to spend time in the USA. On a State level, each State has its own police force, and then above that, larger towns and cities have county sheriff’s departments and municipal police departments. These forces are responsible for policing issues like traffic laws, responding to emergency calls, and conducting criminal investigations. Things can get relatively confusing as these forces come with many names, including State Troopers, State Police, State Patrol, and Highway Patrol. The Federal Bureau of Investigation (FBI) – A federal criminal investigative body and a domestic intelligence agency. 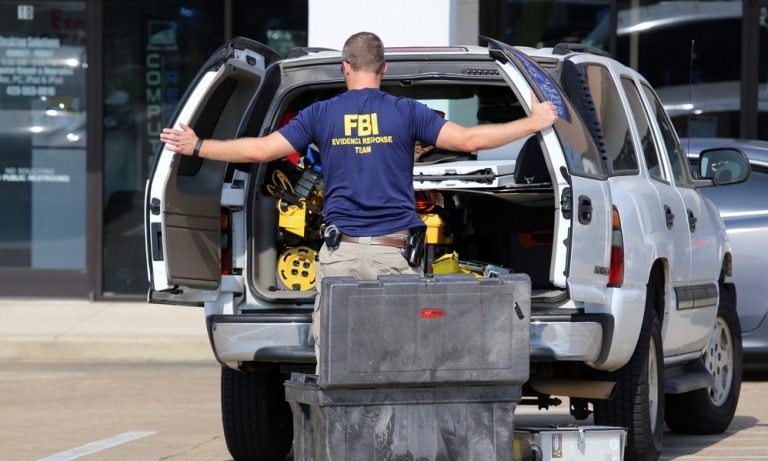 The FBI investigates 200 types of criminal activity, including terrorism. The National Security Agency (NSA) – Part of the Department of Defence, the NSA operates domestically and internationally to gather information about potential threats to the US. The Central Intelligence Agency (CIA) – The CIA operates mainly outside of the US, and focuses on surveillance and collecting intelligence with the aim of protecting the US from foreign threats. The Department of Homeland Security – This body was established following the September 11 terrorist attacks, and is made up of two agencies, Citizenship and Immigration Services, and Immigration and Customs Enforcement.